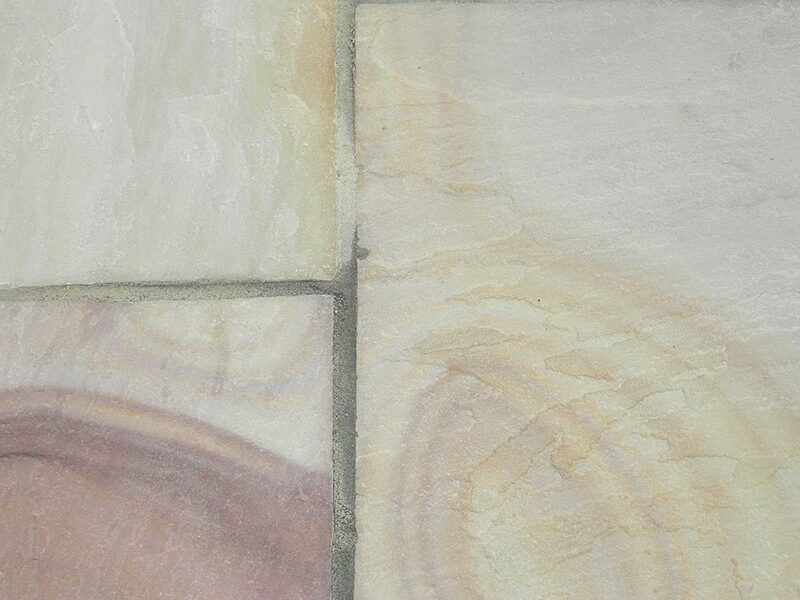 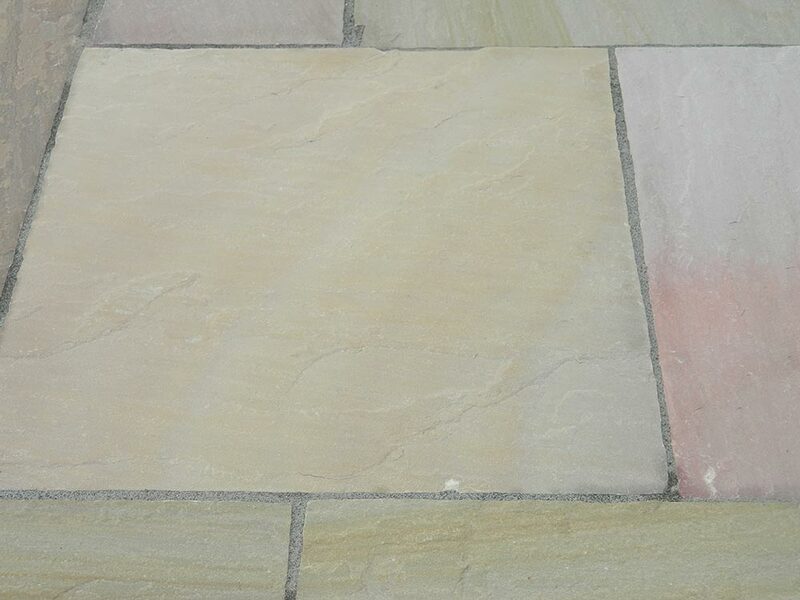 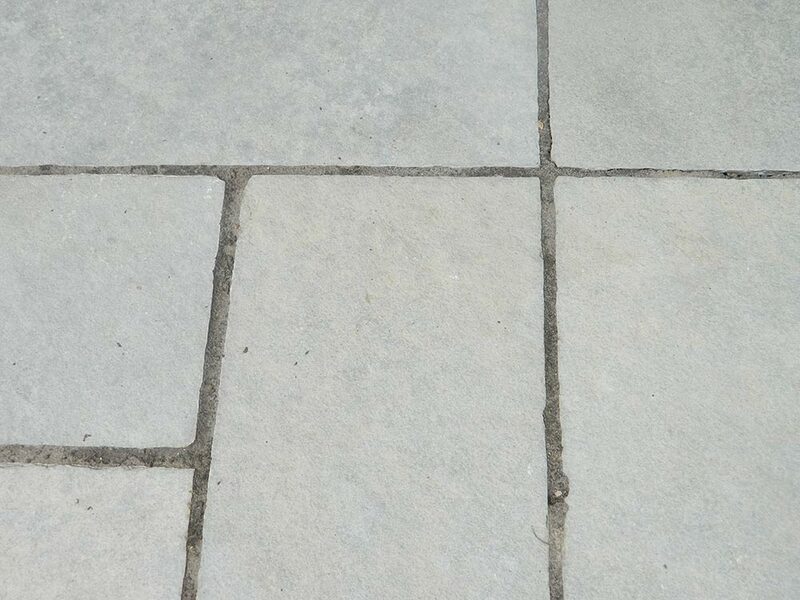 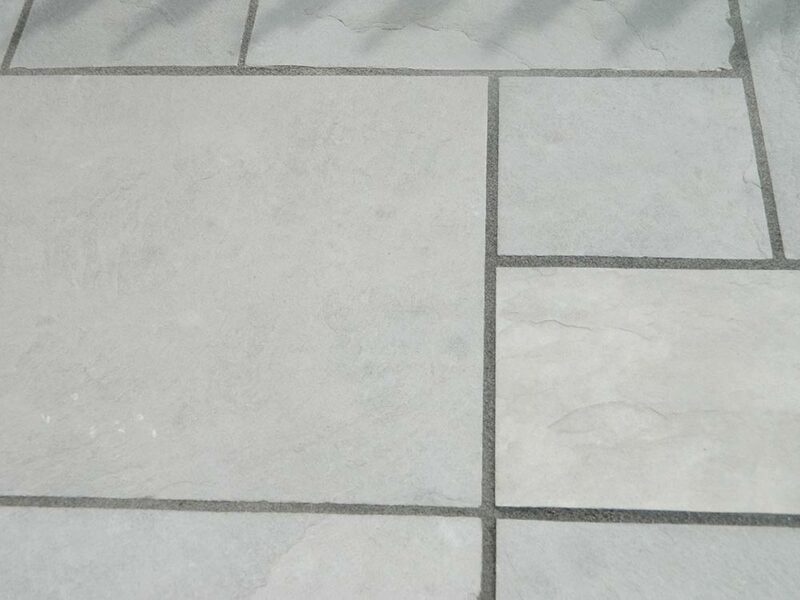 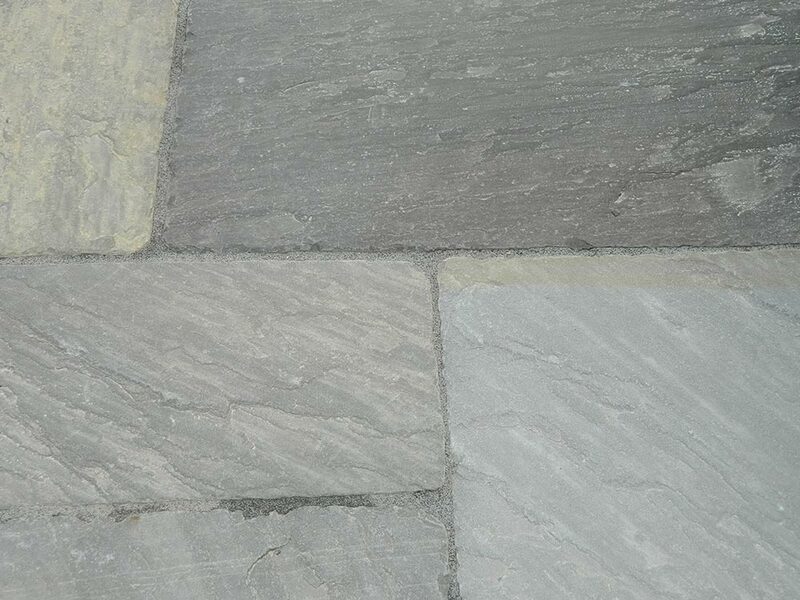 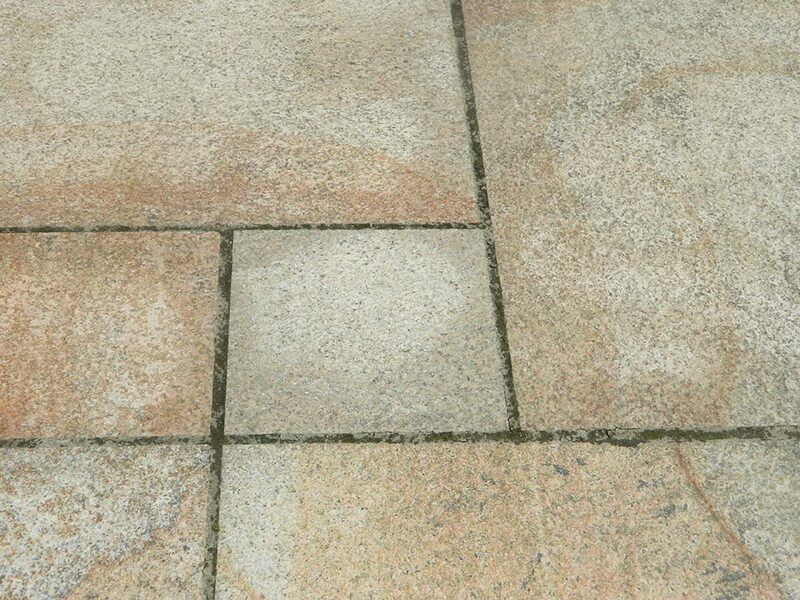 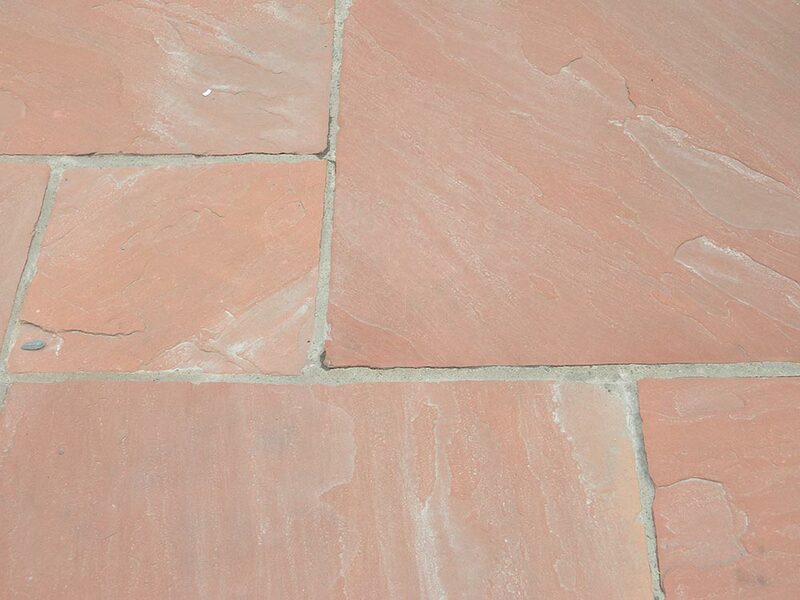 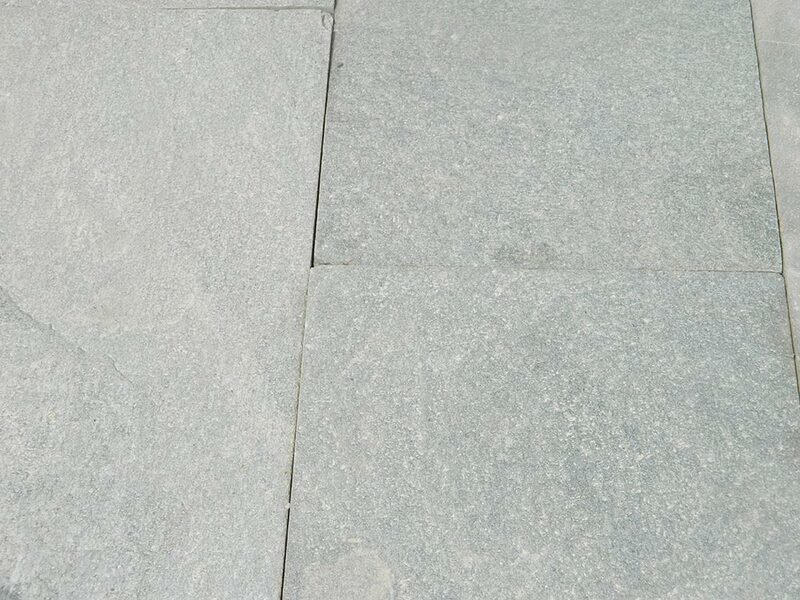 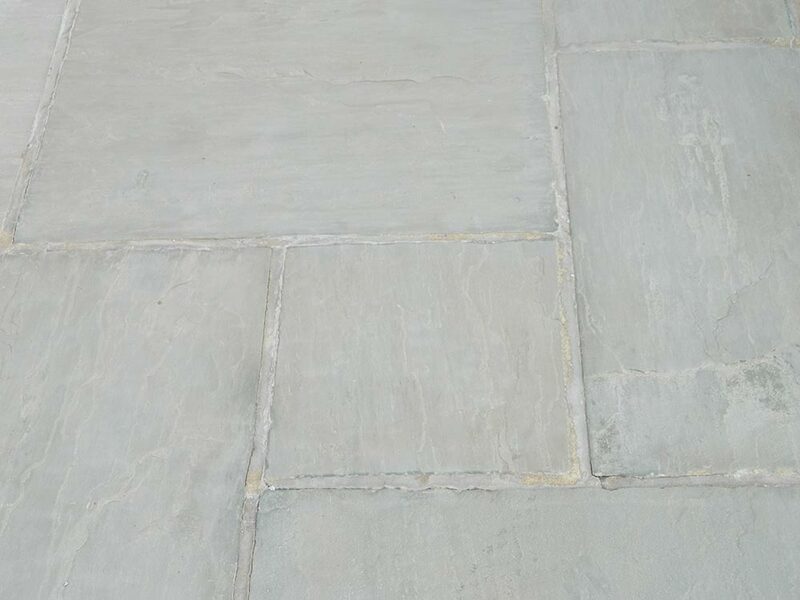 Available in Tumbled or standard paving, Circles and Octants, Cobbles, Setts, Mixed sizes projects packs or by the square metre Sandstone stepping stones-circles and irregular. 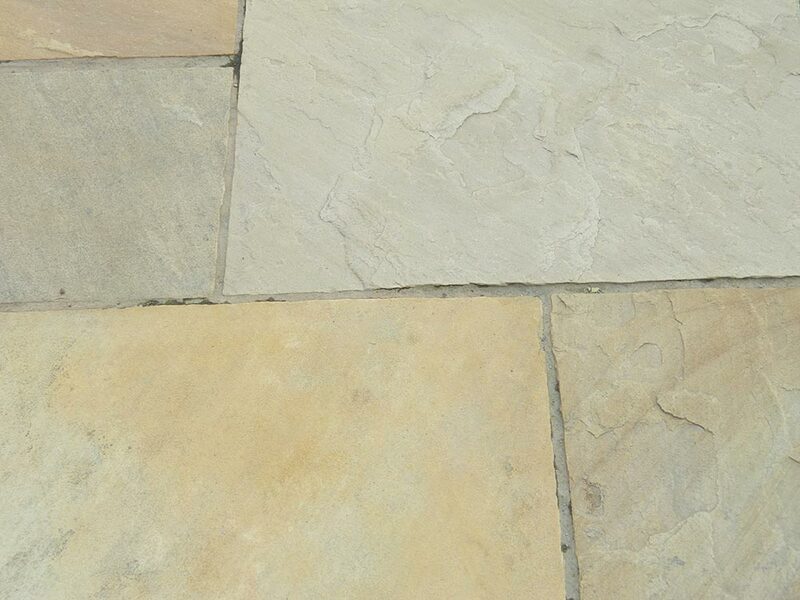 Copings and Edgings also available. 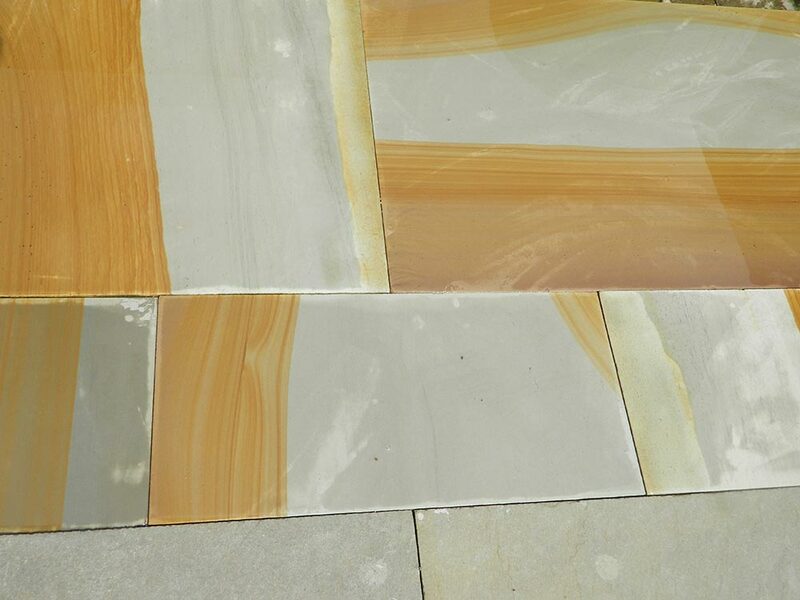 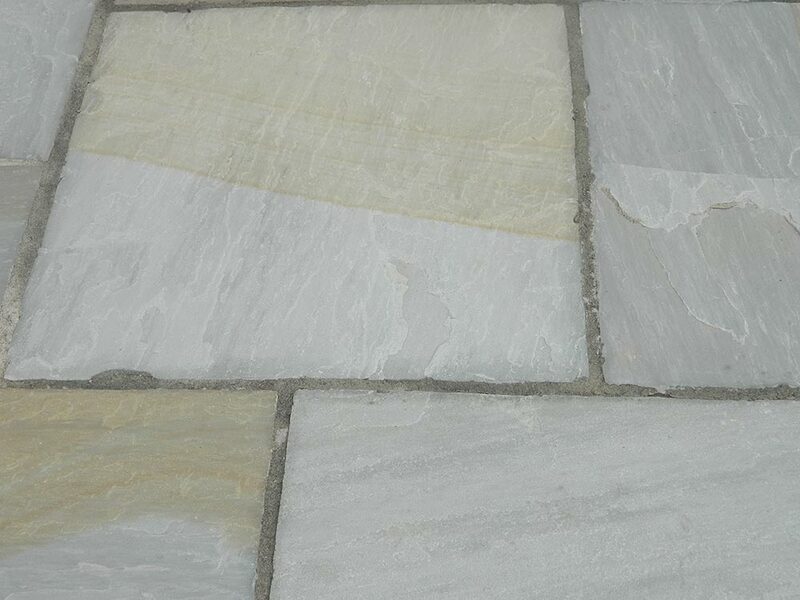 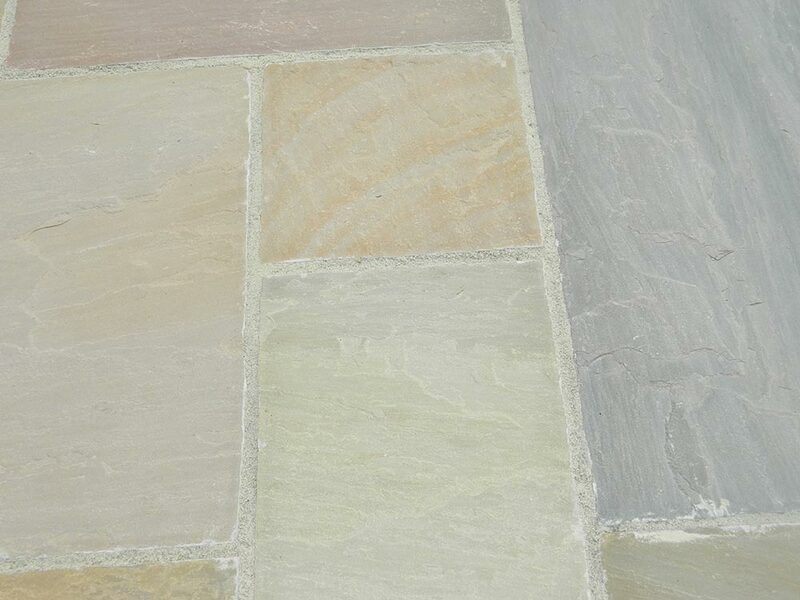 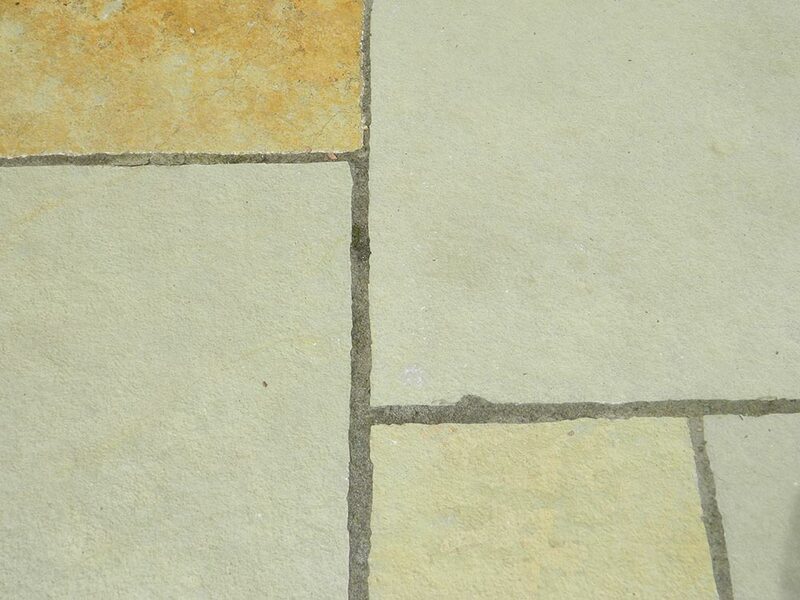 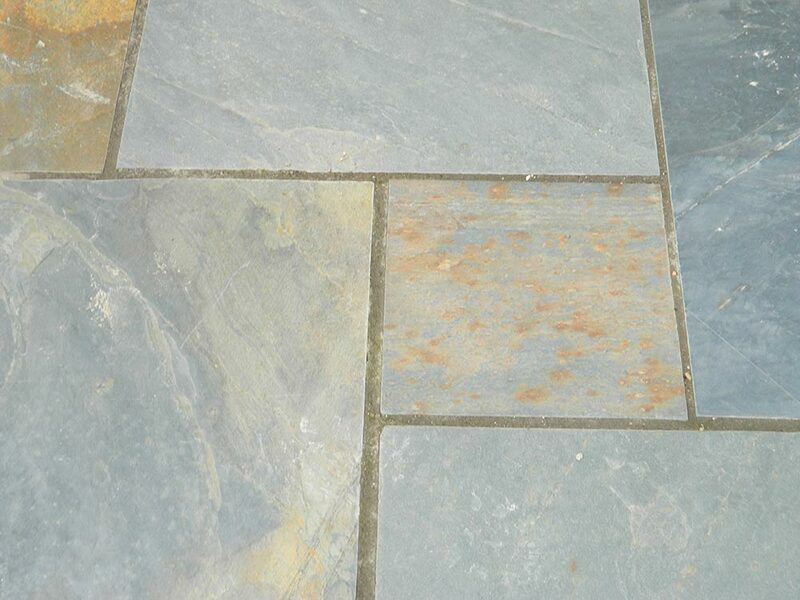 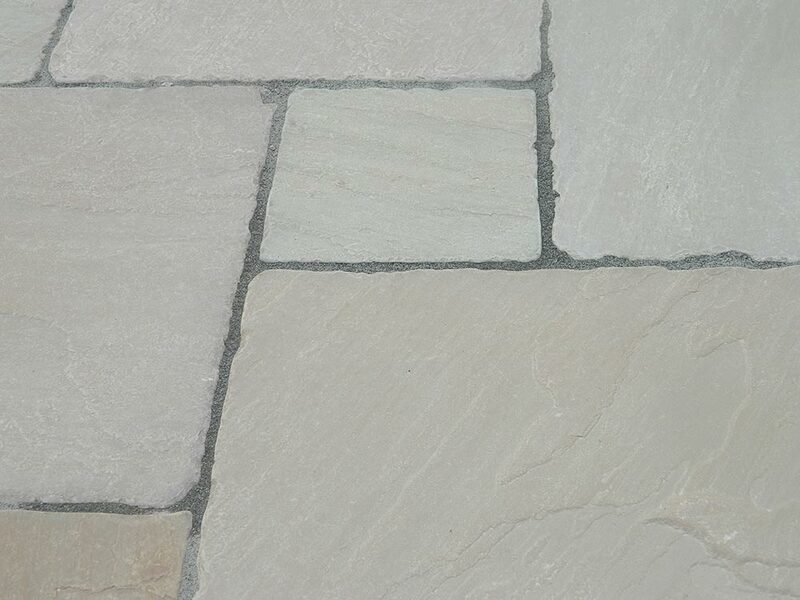  These are a few of the Limestone colours we have available. 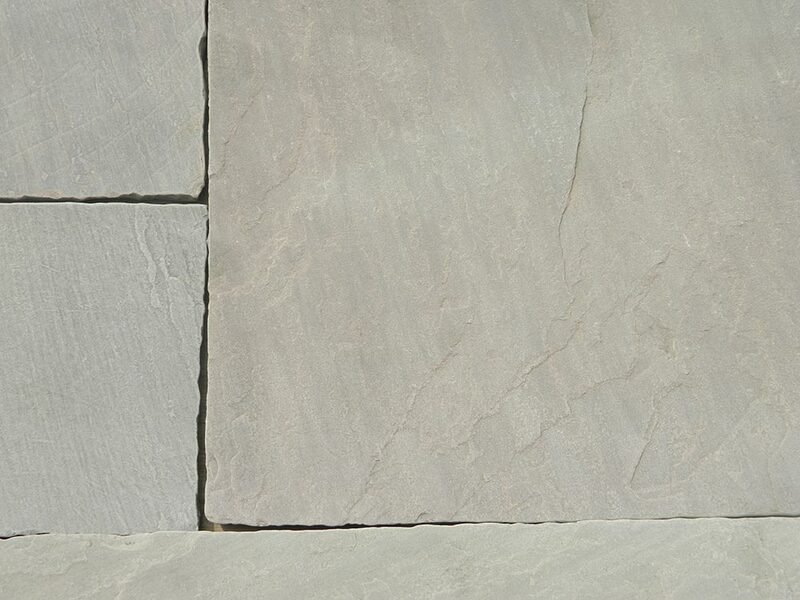 Visit us to see our hand cut full range on display. 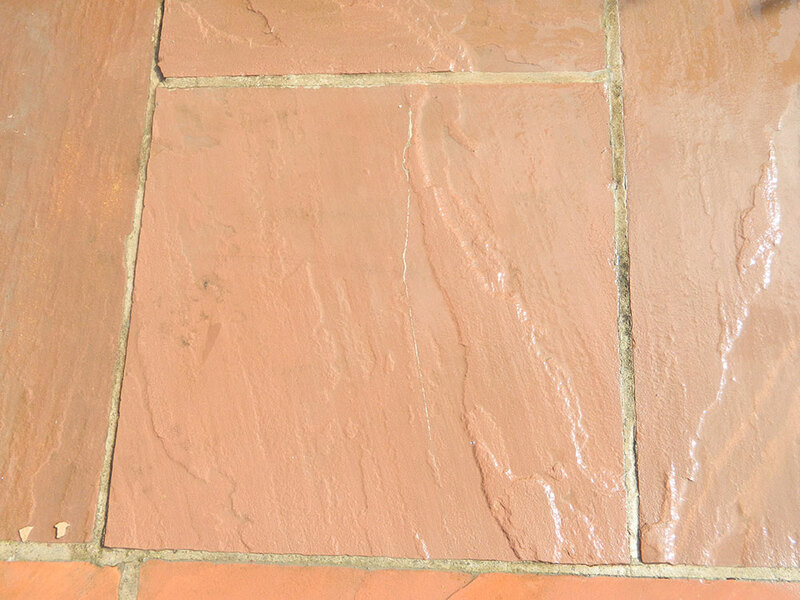 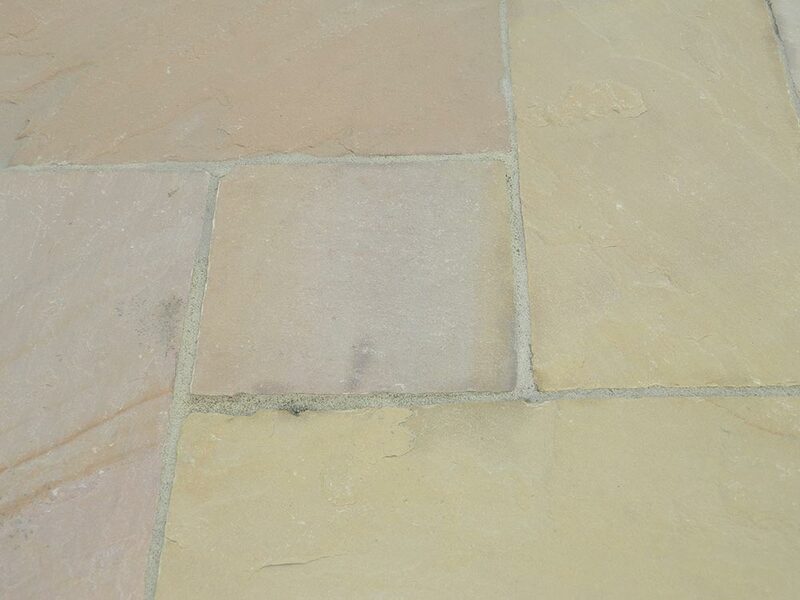 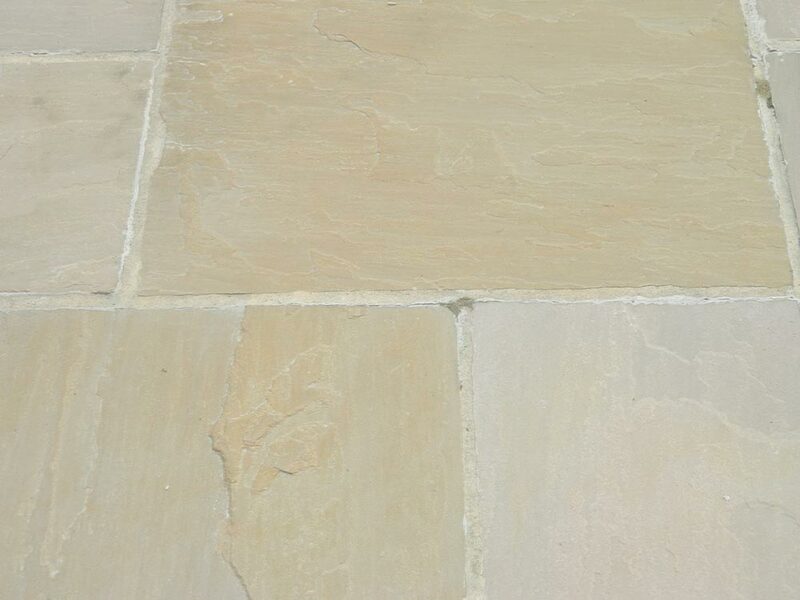 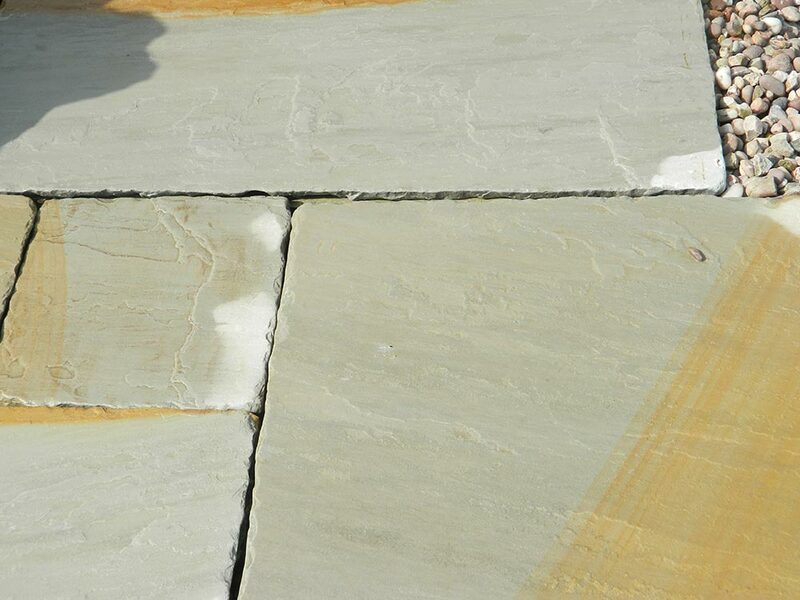 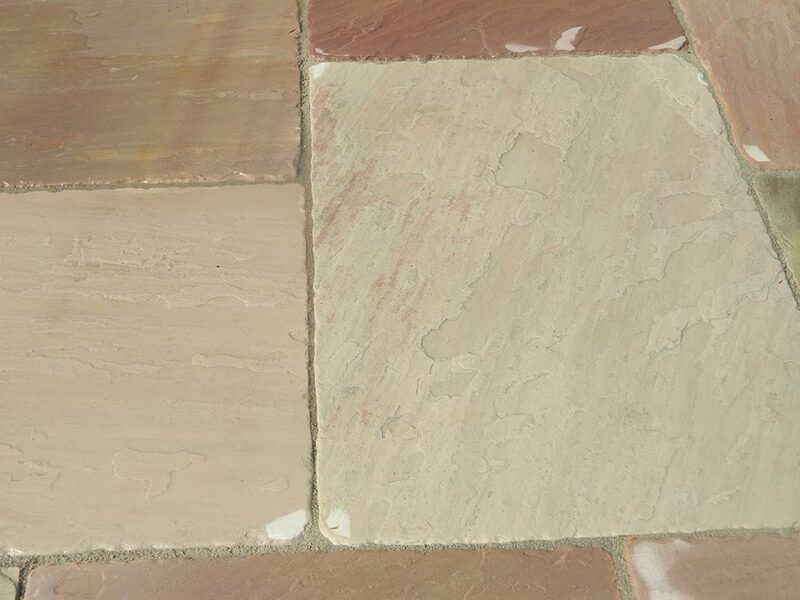 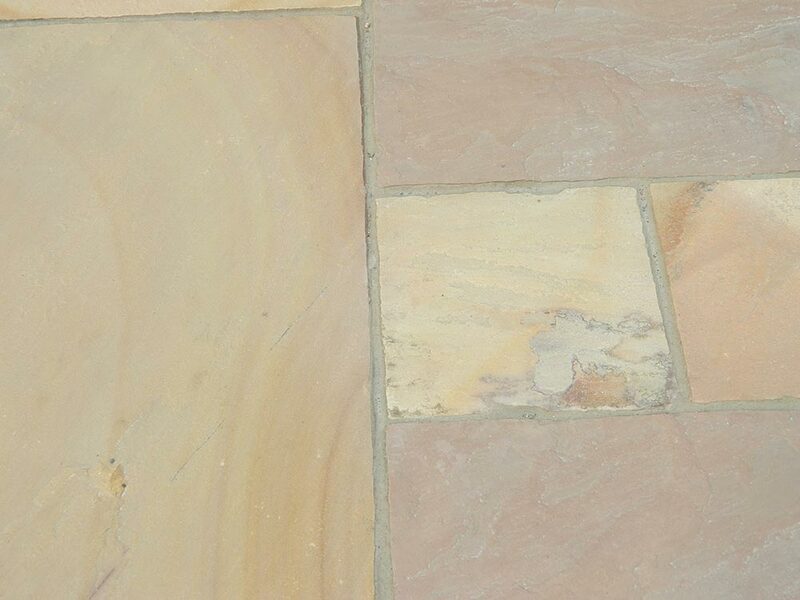 Honed sandstone sawn textured sandstone and walling stone also available in a limited colour range contact for details.